A year ago, one woman’s sacrifice paid off. Her Legion overthrew a tyrant. They fought for freedom and emerged victorious. This woman did not defeat the darkness alone. She did so with the unflinching devotion of two brave men, and, when it was over, she was faced with an impossible choice. 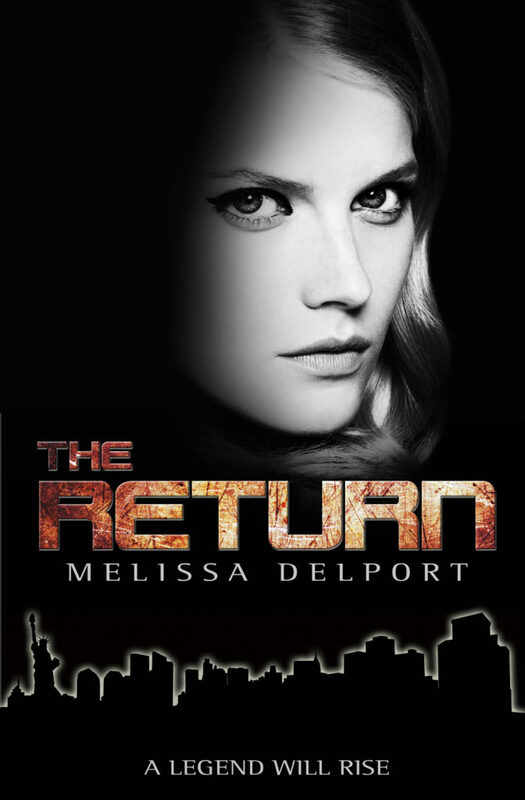 Rebecca Davis is alive and well, while out in the Rebeldom a ghost continues what she started. A man who lives in the shadows, along with a loyal team who serve him willingly. I am a member of that team – an elite squadron charged with a secret mission. If we fail, it could undo everything Rebecca Davis achieved. But this is not Rebecca’s story. It is mine. My name is Morgan Kelly and my journey begins now.